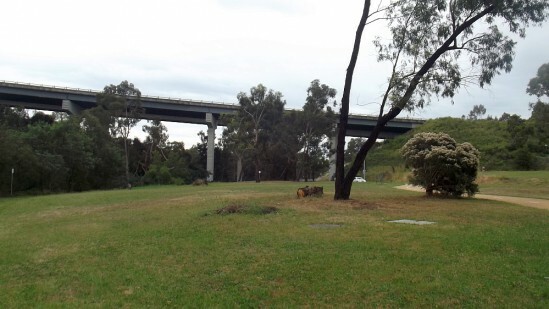 The suburb of Greensborough is situated 17 kilometers northeast of the CBD. It is part of the cities of Banuyle and the Shire of Nilumbik with a population of 20,552 as of 2011. Originally known as Keelbundoora which is the Aboriginal term for a round swamp, the suburb’s current name was taken from Edward Bernard Green, the former district mail contractor of the area. The suburb is considered an ideal place to raise a family because of its peaceful and relaxing atmosphere with lots of trees around. 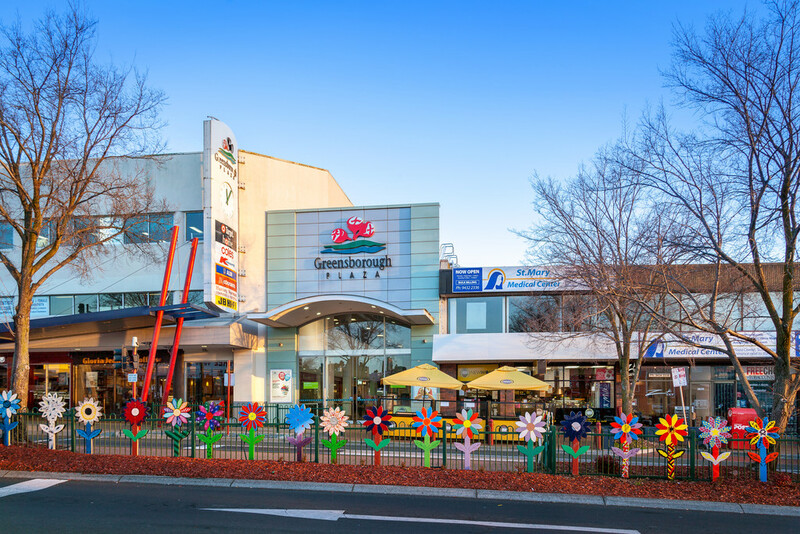 The Greensborough Plaza is a well known shopping complex in the suburb. Built in 1976, it is a large shopping center and considered one of Melbourne’s major shopping centers. It has the major chains such as Coles, Aldi, Target and Kmart. There’s also the Greensborough Town Center built in 2009 and the aquatic center called Watermarc. In addition, many shops of varied types can be found along the area’s Main Street. Other facilities in place are a gym, parks, tennis courts, athletic track at Willinda Park, aquatic club, schools and a medical center. Dining out is cheaper in this suburb and there’s plenty of choices for restaurants. accessibility to public transportation. A train line to the city as well as buses are available. The city center is 20 to 30 minutes away while there’s also immediate access to the Western Ring Road if you’re going to the airport, goldfields or other suburbs in the western part of Melbourne. Houses in Greensborough vary and many classic character homes from the 1930s to the 1960s still exist in the area. Housing here is more affordable compared to other suburbs giving buyers more value for their money.